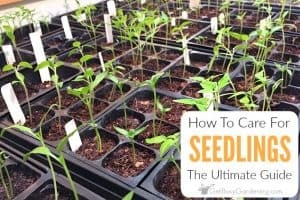 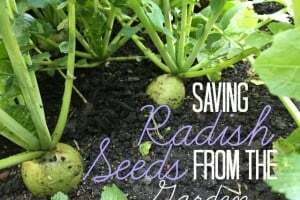 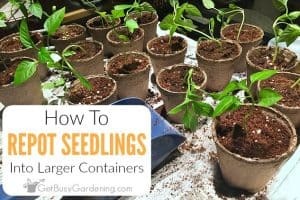 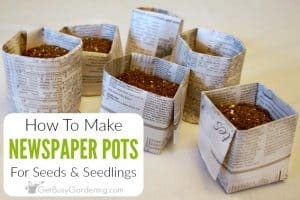 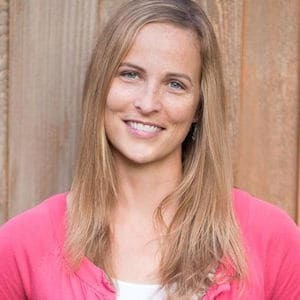 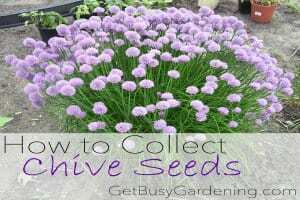 It's fun to collect your own seeds from your garden, and saves you tons of money too. 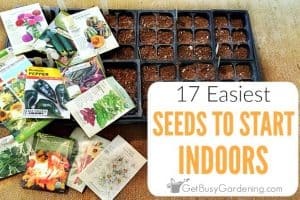 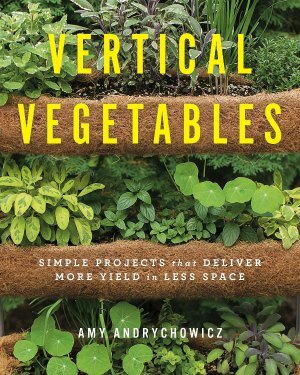 There are lots of types of vegetable, herb, annual and even perennial seeds you can collect right from your garden and save them to grow next year. 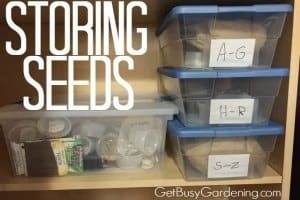 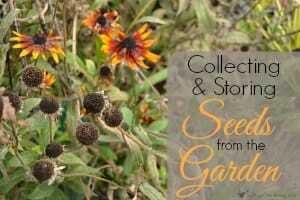 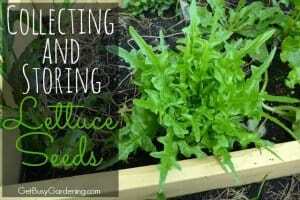 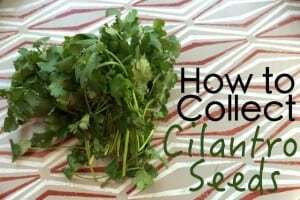 Here you will find seed saving tips, and instructions for collecting seeds from your garden.